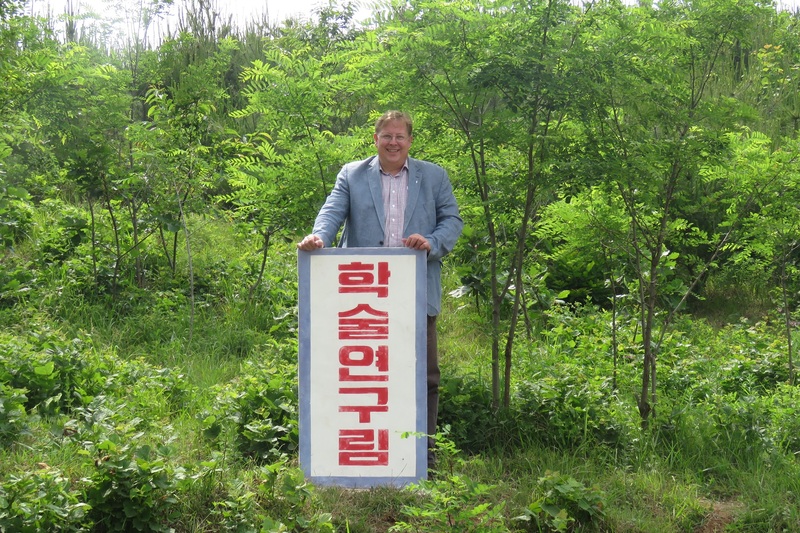 This is a short report on a trip to Pyongyang and Pyongang-Namdo from June 7 to 15. It included a stay near the Potong river in Pyongyang as well as a trip to the model afforestation of Hanns Seidel Foundation Korea in Sangsori, Taedonggun, Pyongannamdo. For the rapid survey in Mundok see an additional report. The team consisted of Bernhard Seliger and Felix Glenk of Hanns-Seidel-Foundation Korea for the first part, together with Ms. Pang and Mr. Ho of the Ministry of Land and Environment Planning, and included also Spike Millington, CEO of the East Asian Australasian Flyway Partnership (EAAFP) as well as Raphael Glement and Angela Joehl Cardena of IUCN in the second part. On occasion of the World Environment Day and the recent admission of the Ministry of Land and Environment Planning of the Democratic People’s Republic of Korea (North Korea) into the International Union for Conservation of Nature a workshop on the importance of intertidal flats in the Yellow-Sea eco-region. Biodiversity in the city center is good to see, probably helped by the general lack of agricultural artificial inputs. 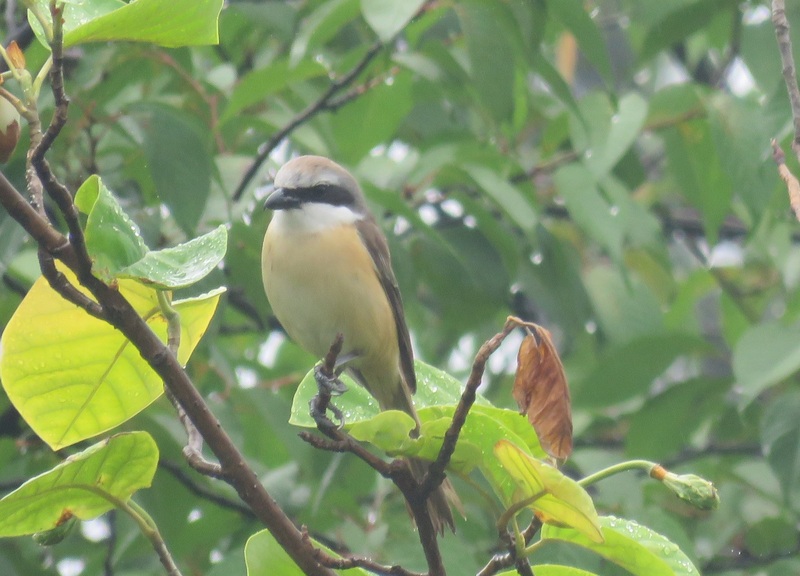 In the city a pair of Brown Shrike, Chinese Grosbeak, Oriental Dollarbird, White-cheeked and Red-billed Starlings could be observed immediately near the hotel, plus Chinese and Eurasian Sparrowhawks, Peregrine Falcon and Eurasian Hobby. 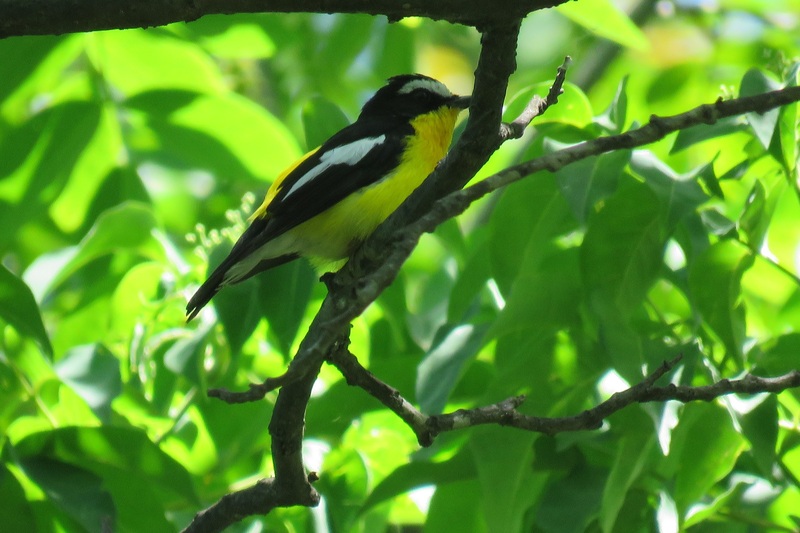 In the Botanical Garden, there were excellent views and sounds of a Yellow-rumped Flycatcher. In the countryside, were the rice-planting season was in full swing, Great, Intermediate and Little Egrets could be seen, along with Eastern Cattle Egret, Grey Heron and Black-crowned Night Heron. 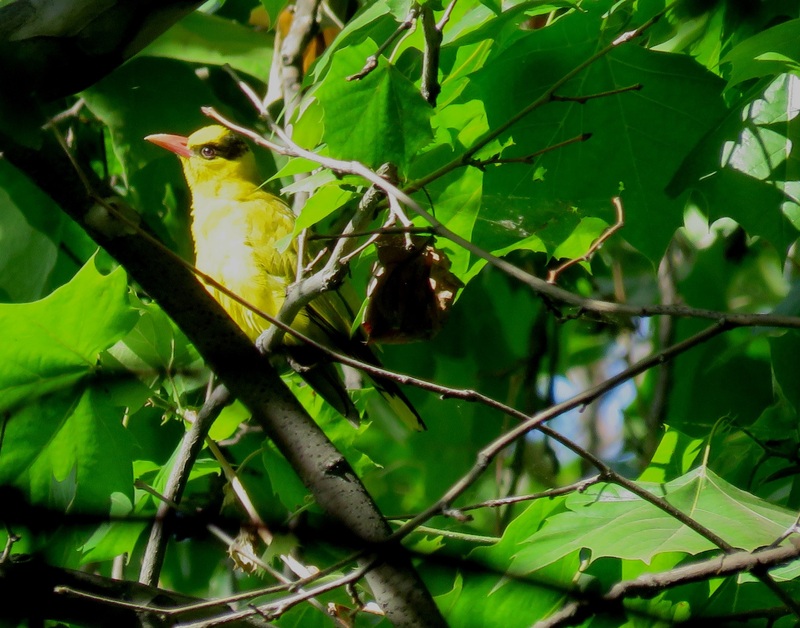 The model afforestation in Sangsori, where five years ago only very few small bushes grew, now shows a healthy mixed forests, and birds like Common Cuckoo, Korean Bush Warbler, Meadow and Chestnut-eared Buntings are returning to the growing forest and forest edge.